Influential figures in African-American history. 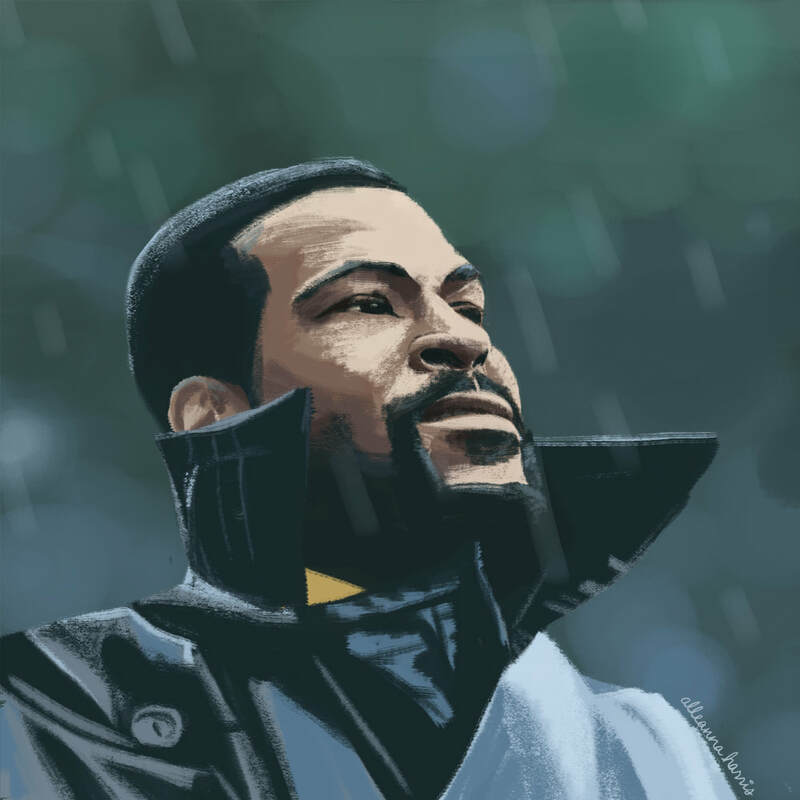 Marvin Gaye, whose album "What's Going On" is regarded as one of the greatest albums of the 20th century. 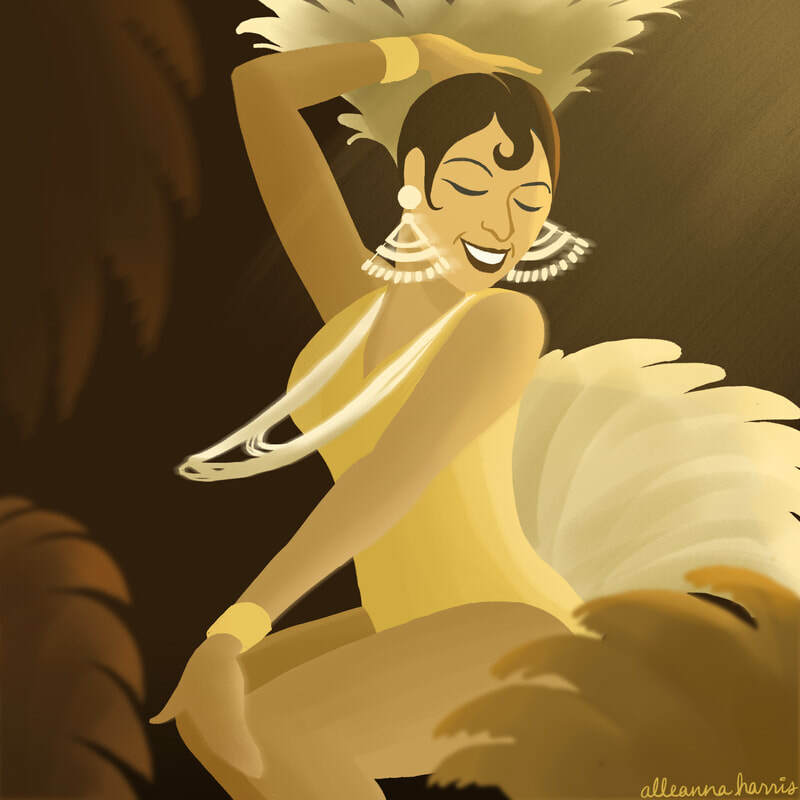 Josephine Baker, the first person of color to become a world famous entertainer and to star in a major motion picture. 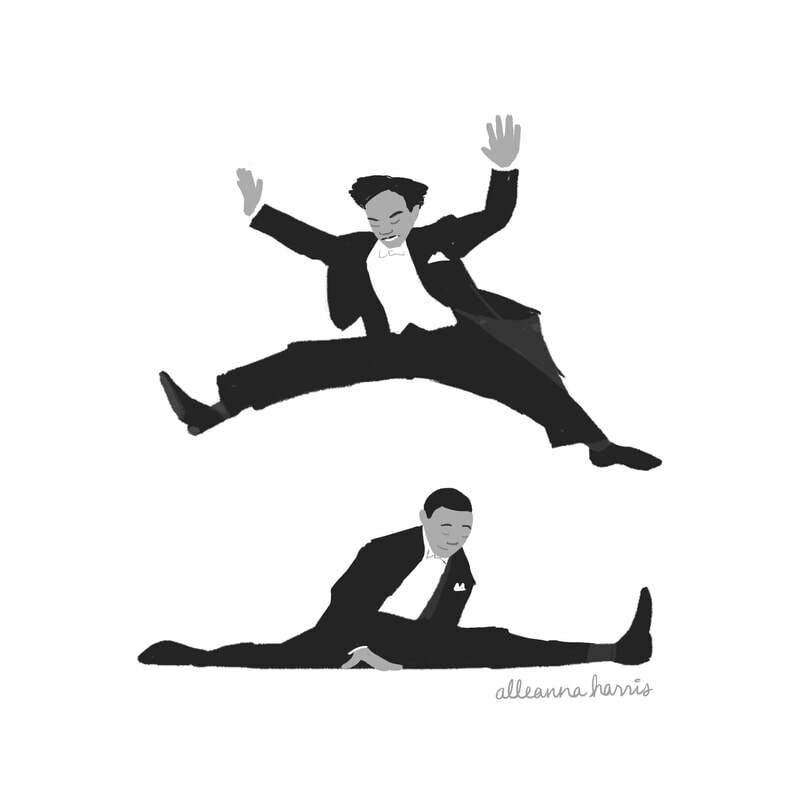 The Nicholas Brothers, considered by many to be the greatest tap dancers of their day. 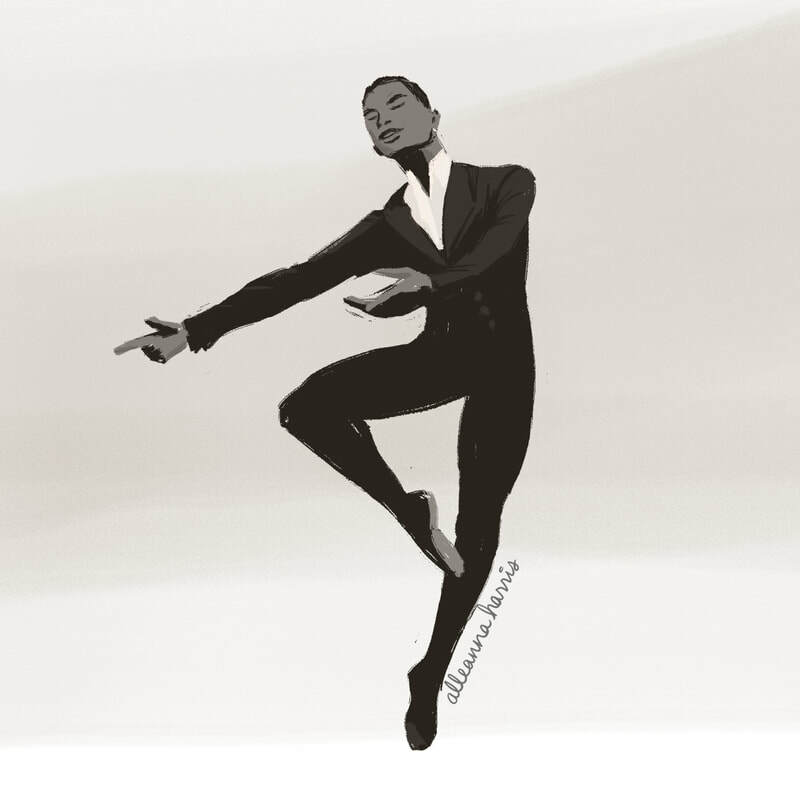 Arthur Mitchell, founder of the first African-American classical ballet company, Dance Theatre of Harlem. 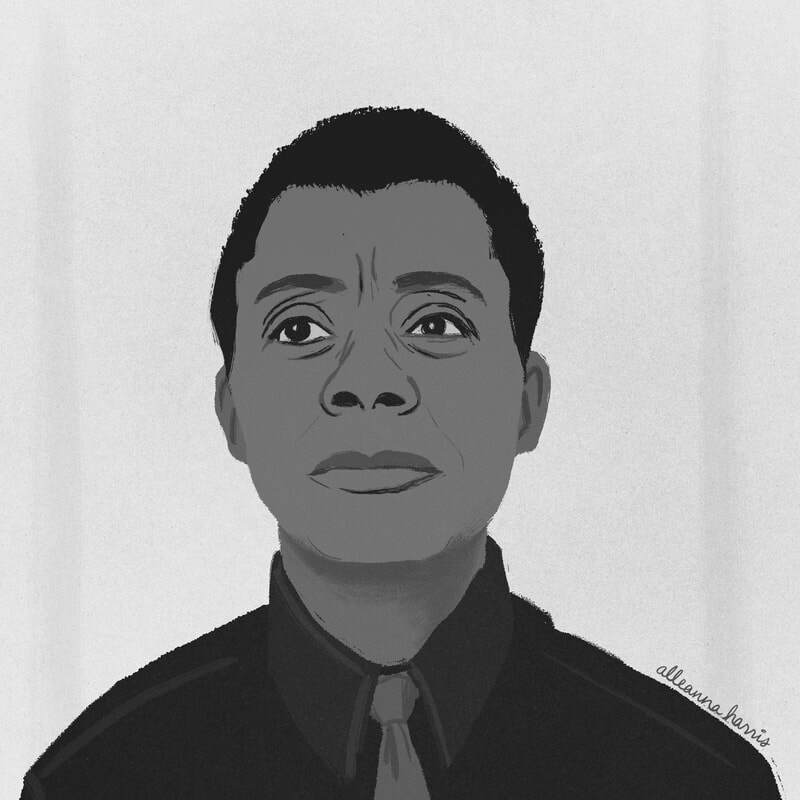 James Baldwin, the legendary African-American novelist, essayist, playwright, poet, and social critic. Jimmy Jam and Terry Lewis, the legendary R&B songwriting and record production team. 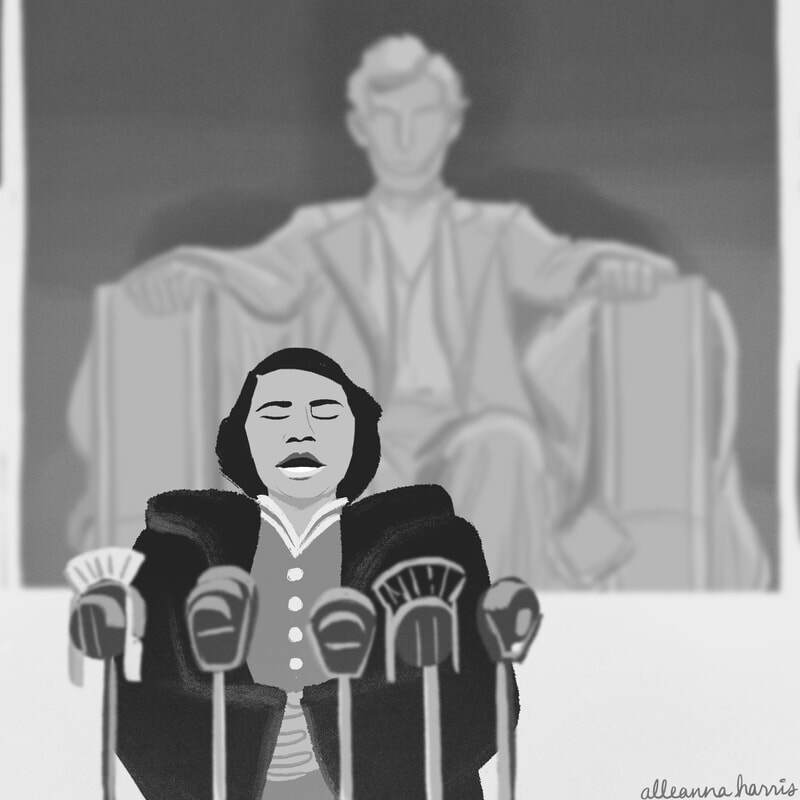 Marian Anderson, the first Black person to perform at the Metropolitan Opera. Influential figures in US women's history. 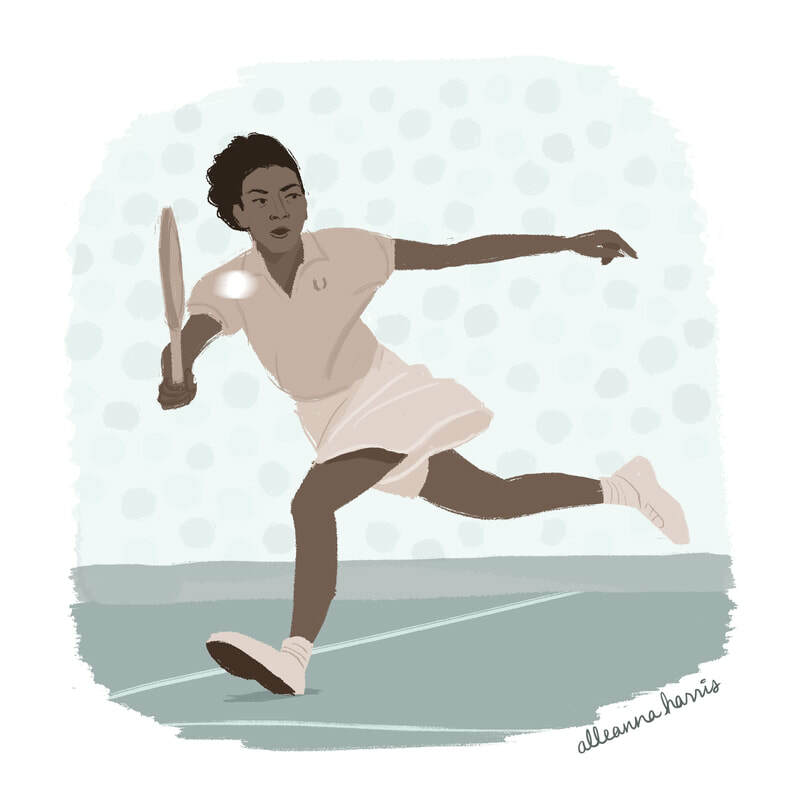 Althea Gibson, the first Black athlete to cross the color line of international tennis. 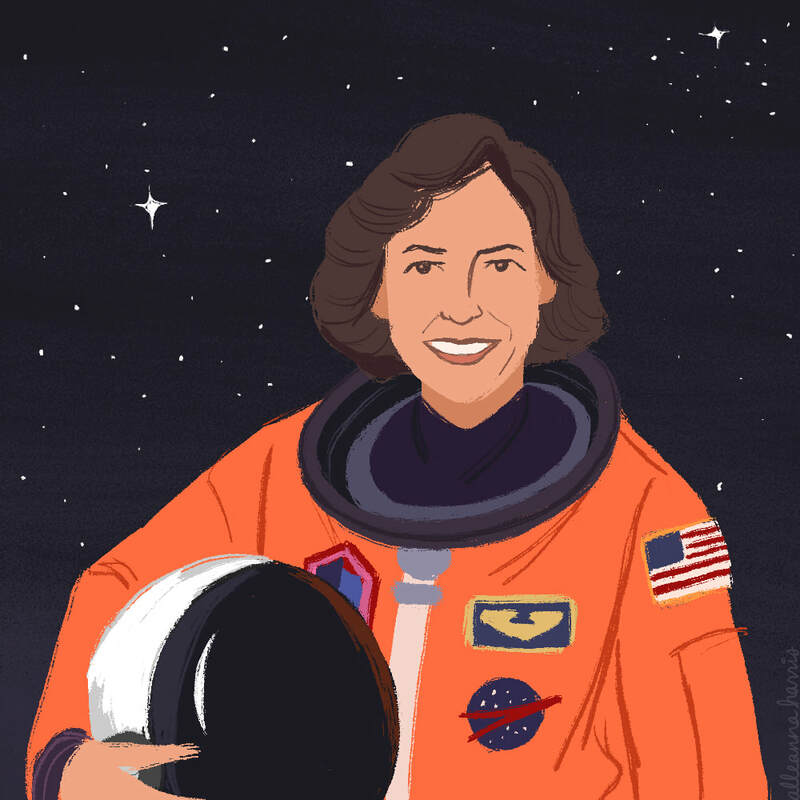 Ellen Ochoa, the first Hispanic woman to go to space and the current Director of the Johnson Space Center. 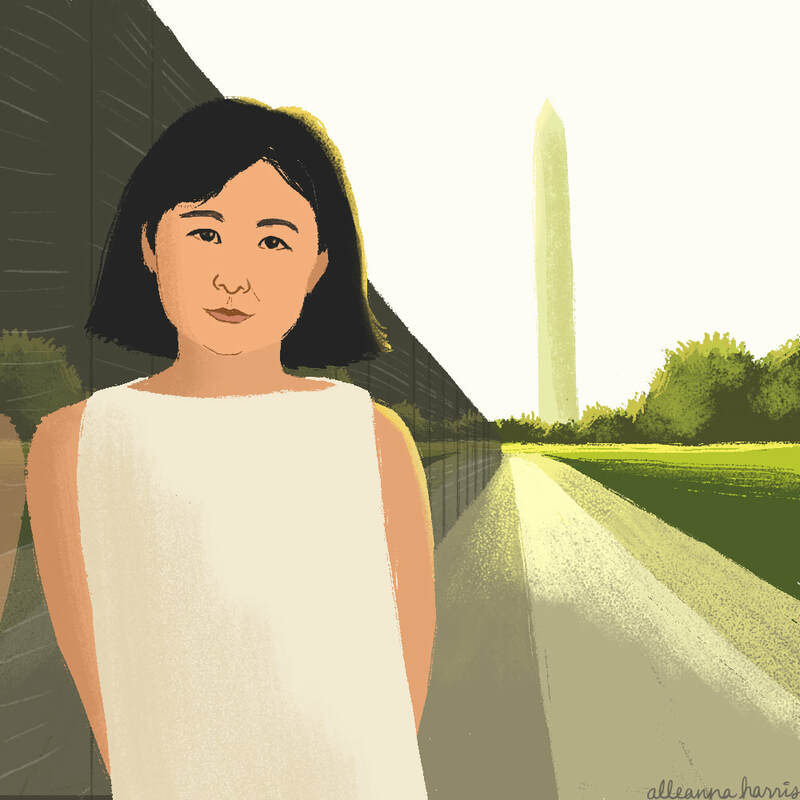 Maya Lin, the Chinese-American designer and artist who designed the Vietnam Veterans Memorial in Washington DC. Jackie Mitchell, one of the first female pitchers in professional baseball history. 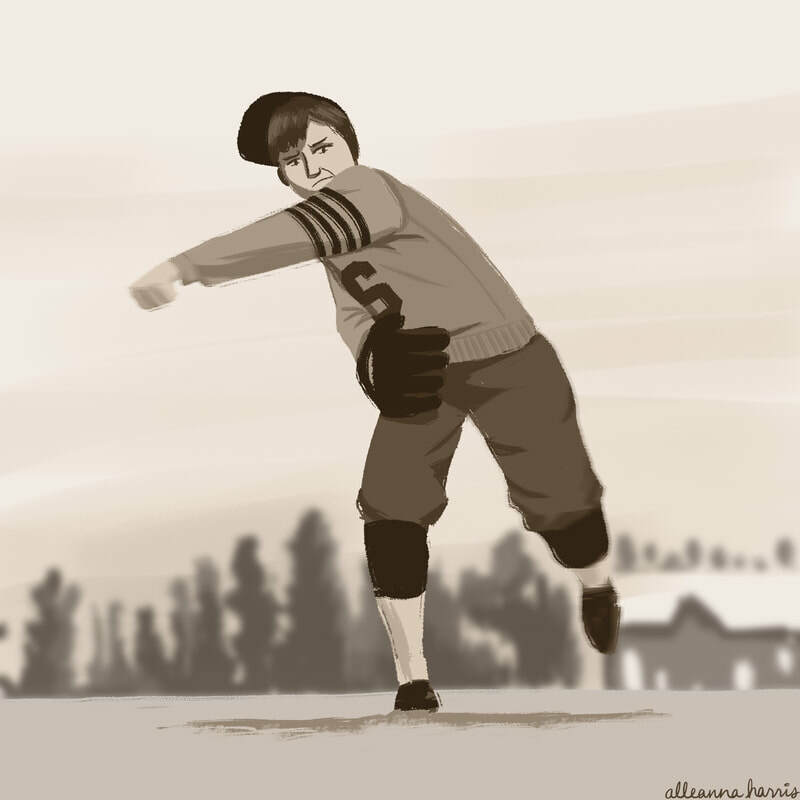 She struck out both Babe Ruth and Lou Gehrig. 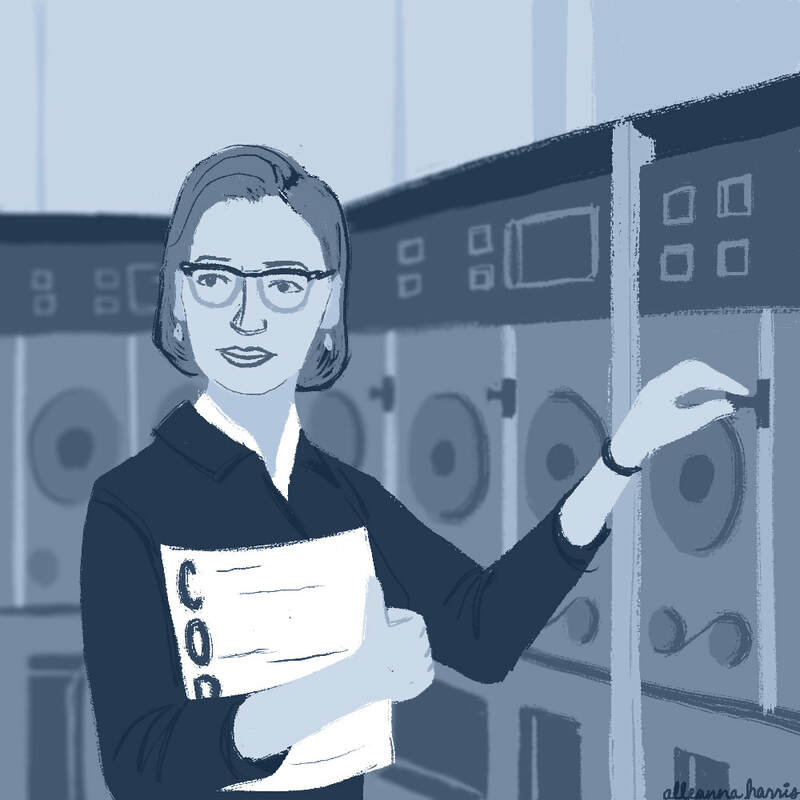 Grace Hopper, a computer scientist and US Navy rear admiral who is a pioneer of computer programming.